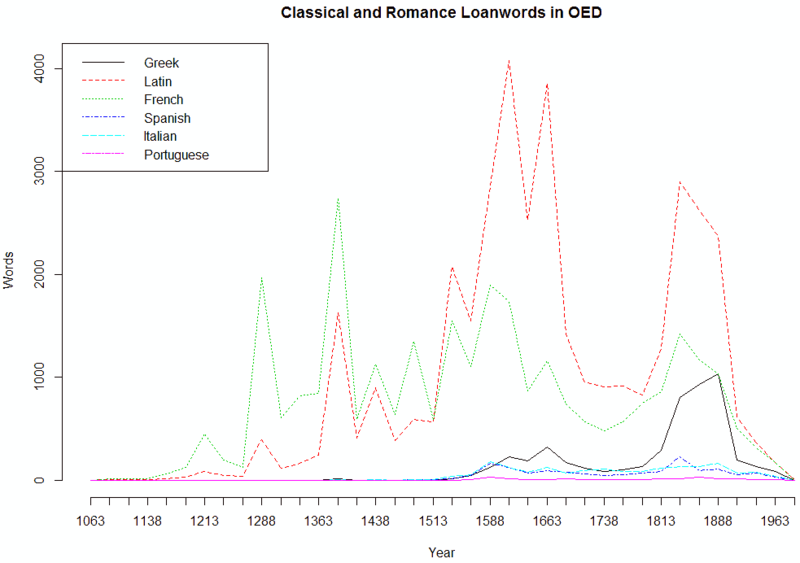 The effect of Italian borrowing can be seen from the 15th century onwards. Italy was, and still is, famous for style in architecture and dress. It was also perceived an authority in matters to do with etiquette. Travellers to Italy --- often young sons dispatched to acquire some manners --- inevitably brought back Italian words. 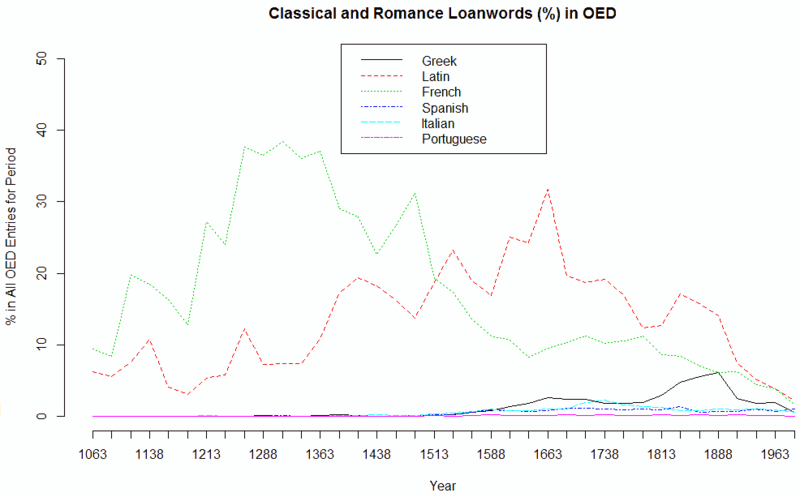 Italian borrowing is strongest in the 18th century (1.7% of recorded vocabulary), and is mostly related to musical terminology. 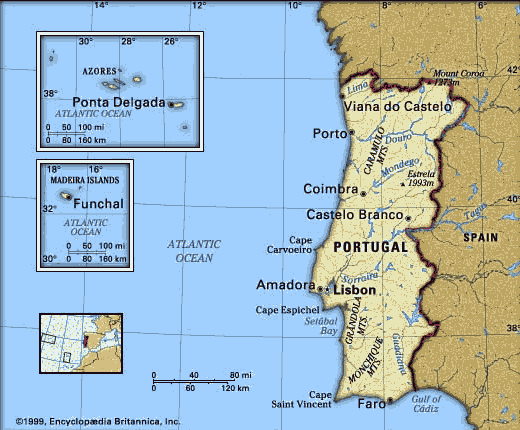 Spanish and Portuguese borrowing commences in the 16th century, reflecting warfare, commerce, and colonisation, but at no point exceeds 1% of vocabulary recorded within a particular period.